Iranian Army is ready to give crushing response to any threat, a senior military commander said on Tuesday. 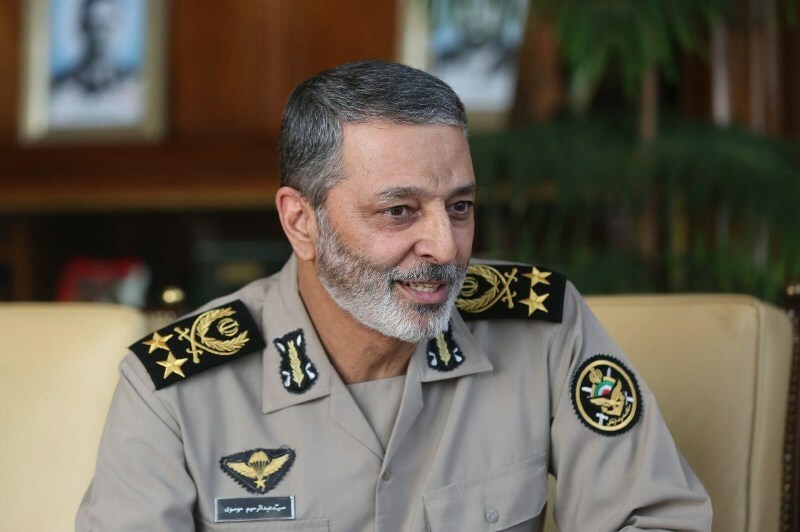 Enemy is unaware of the Iranian armed forces’ capabilities and if it was well-informed, it would have never talked about Iran in a threatening tone, Major General Abdolrahim Mousavi said. He said that the Iranian people will not let the foreigners to decide for them. The commander referred to the enemies’ psychological war against Iran, and said that Iran will not bow to the bullying.